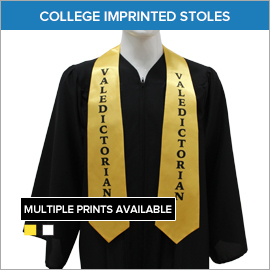 College Graduation Stoles provide that extra touch of class and sophistication helping to make your college graduation even more memorable. 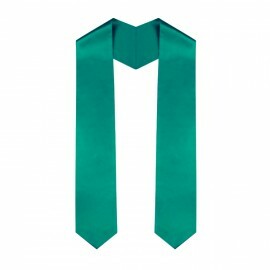 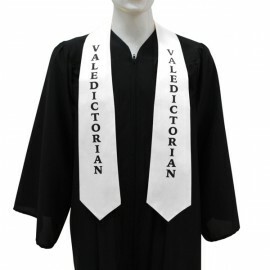 Gradshop's extensive line of fabulous college graduation honor stoles is sure to match your every need. 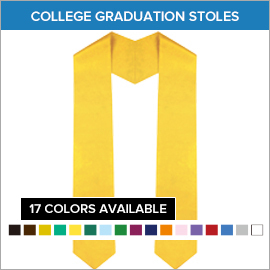 Combining top quality, style and craftsmanship with unbelievably low prices, Gradshop's graduation stoles are certain to be your top choice. 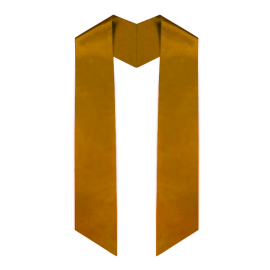 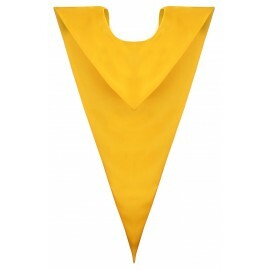 These stoles come in both the plain and gold imprinted varieties and provide the best value for your small investment. 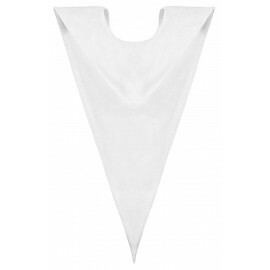 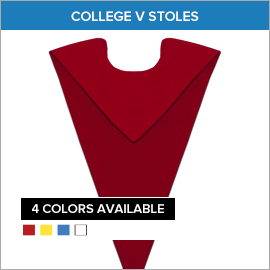 We also understand what is needed to manufacture Greek stoles for college fraternities and sororities. 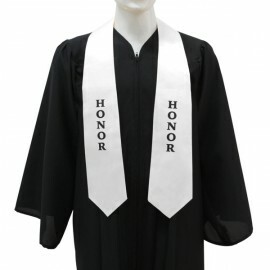 Choose from over 18 vibrant colors in our plain college honor stoles line, or order your very own custom honor stoles complete with your choice of font, year, or honor societies included. 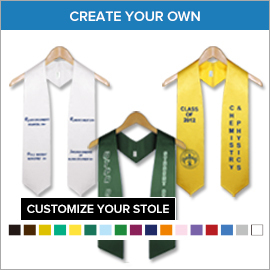 If Greek Stoles are your choice, look no further, we also have them. 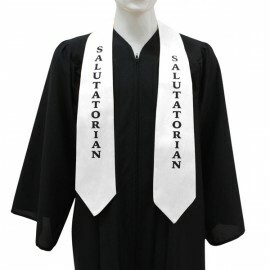 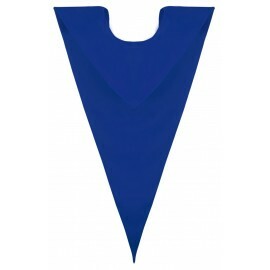 For all your College Graduation Stole needs, there's absolutely nowhere else you need to go but here at Gradshop.com. Get in touch with us right now!